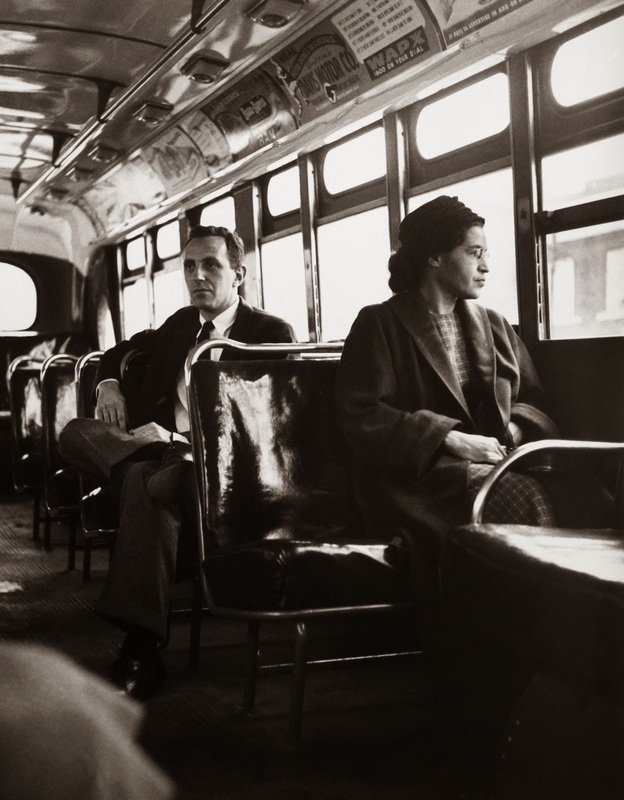 Rosa Parks triggered the civil rights movement by refusing to give up her seat to Caucasian passengers. Photo via Provincia di Firenze. 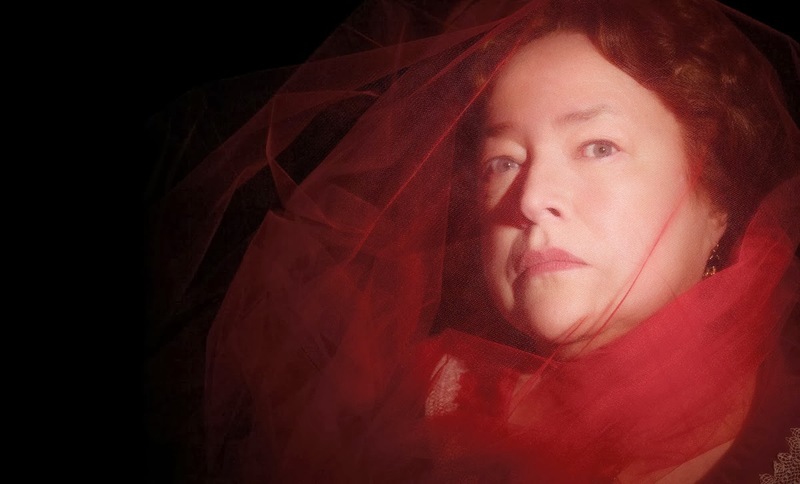 So she's not really fictional, but Kathy Bates and the writers behind American Horror Story's third season have fictionalized her enough to drain the pigment from your horrified soul. We know the real Madame LaLaurie was an inveterate sadist to black slaves, but making a Minotaur out of the houseboy? Another level. LaLaurie's racism, in the context of AHS, knows no era too. 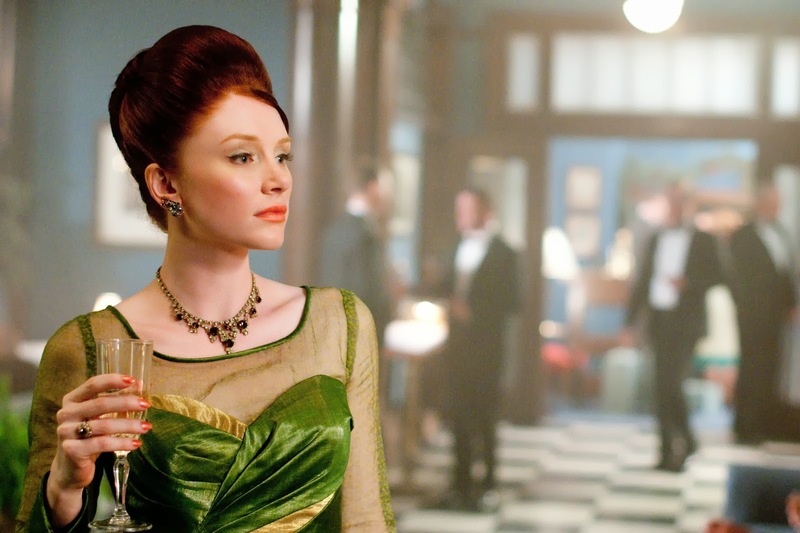 In immortality, Delphine still thinks black people are subhuman—President Obama included. Speaking of Obama, Laura Lizzie is the "because I can" to "yes we can." The way she nonchalantly declares her hate for Negroes is worth every strand of hair Rochelle requires of her. 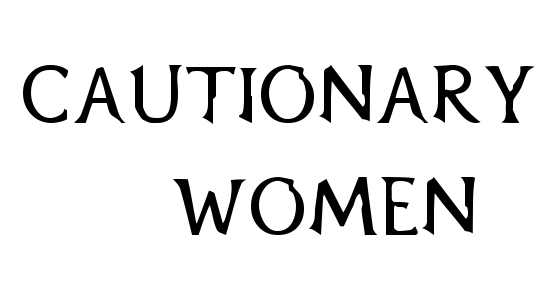 Marie Laveau of Coven would be so proud. "I've always been good to you people!" Miss Millie, everyone. The moral justification she uses for her actions is simply breathtaking. She thinks in earnest that she's god's gift to black Americans by asking Sofia to be her maid. Dana Ivy must have been very good in this The Color Purple role, for she went on to play the equally racist Grace Higginbotham in The Help. Velma is typical of the women of the 1960s, which unfortunately for her is a time in flux, thanks to people like Martin Luther King. The finale is right: You can't stop the music, Miss Baltimore. When courage skipped a generation, women like Hilly reigned supreme in the rural South. As society queen on high, she does everything in her power to keep the status quo, i.e. the segregation of bathrooms for the colored help and her Aryan sisterhood—as if both have differently colored turds. For sure, Hilly's attitude royally stinks. She doesn't utter a line but this scene paints a thousand words about the magnitude of racism that permeated Hollywood with impunity back then. Look closely. The black centaur not only has missing teeth, but the body of the lowly donkey. For perspective, not even Eeyore shined Winnie the Pooh's paws! Maybe Meryl Streep was right: Walt Disney was racist. Disney has excised this scene from Fantasia, but it's easy to see why many baby boomers were raised as bigots.